Be ambitious; find everlasting love; look after your health ... 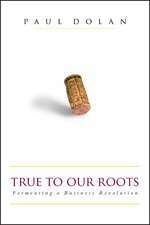 There are countless stories about how we ought to live our lives. These narratives can make our lives easier, and they might sometimes make us happier too. But they can also trap us and those around us. 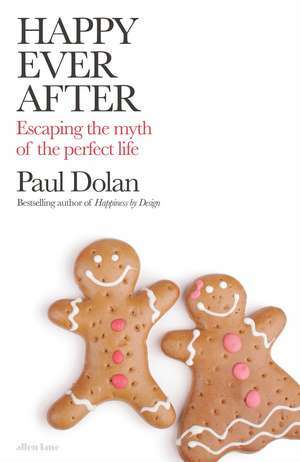 In Happy Ever After, bestselling happiness expert Professor Paul Dolan draws on a wealth of evidence to bust the common myths about our sources of happiness and shows that there can be many unexpected paths to lasting happiness. Some of these might involve not going into higher education, choosing not to marry, rewarding acts rooted in self-interest and caring a little less about living forever. Don't Be That Girl: Your Foolproof Plan to Get That Man Travis Stork M.D. Epiphanies: Where Science and Miracles Meet Ann Jauregui Ph.D.
Paul Dolan is Professor of Behavioural Science at the LSE. 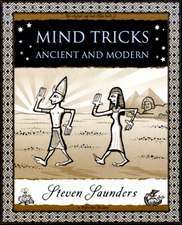 He is an internationally renowned expert in human behaviour and happiness. Amongst various other roles, he wrote the questions that are being used to monitor national happiness in the UK and has advised many governments, charities and corporations on how to influence behaviour to improve wellbeing. His debut book, Happiness by Design, was a Sunday Times bestseller and dubbed 'the book that will make you quit your job'.